Jam to a different beat with the Remix office chair. 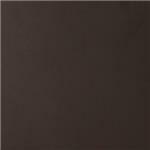 Lavishly upholstered in padded vinyl, the chair is striking both in presentation and comfort. Perhaps most noticeable of all are the generously padded armrests. Most competing chairs make do with a thin semblance of softness-not so with Remix. The chair beckons you to sit and enjoy your time there thoroughly. The frame is constructed of high-polished aluminum and is fitted with a hooded base with five dual-wheel casters. 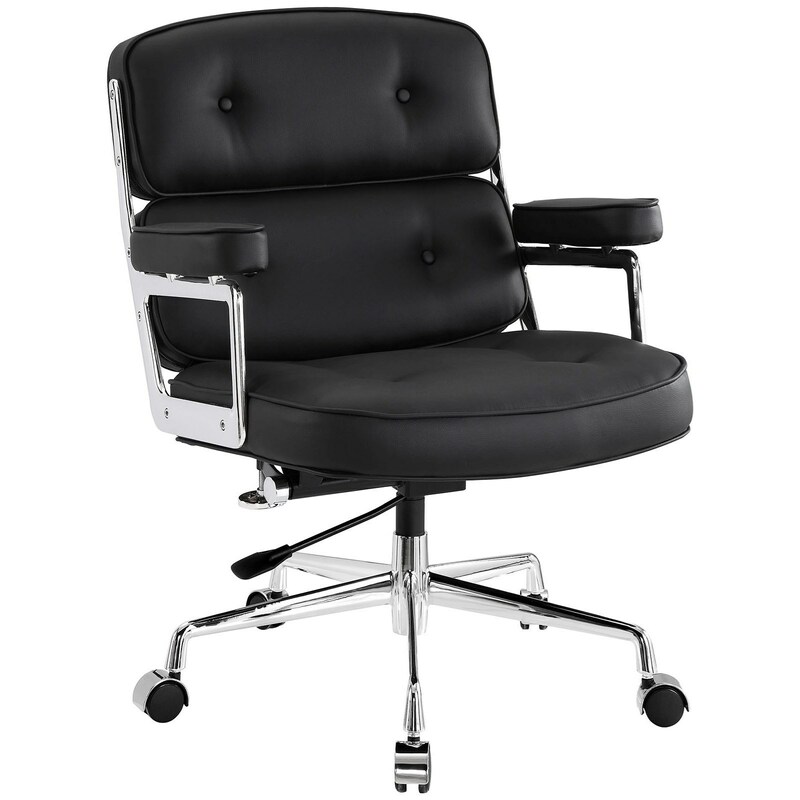 Fully height adjustable with 360 degree swivel, this high back chair also works well for most heights and builds. 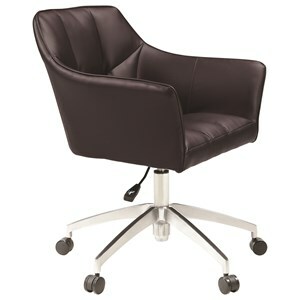 The Remix Modern Office Chair by Modway at Value City Furniture in the New Jersey, NJ, Staten Island, Hoboken area. Product availability may vary. Contact us for the most current availability on this product.